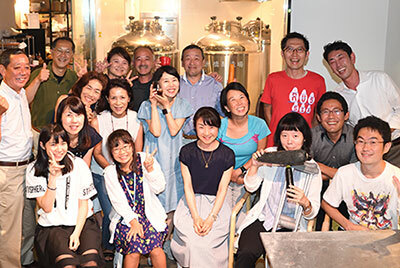 Are you looking for the best way to see Tokyo? 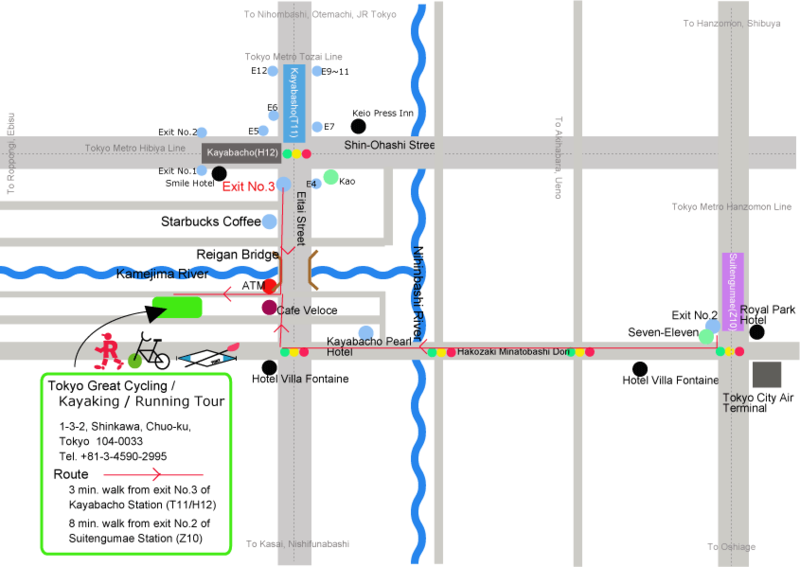 Tokyo Great Cycling Tour (TGCT) can help you out! We started our cycling tour in 2006, since then we have guided over 10,000 guests from over 70 countries. It is real pleasure for us to guide you, and we are very happy if you discover new perspective of our city.